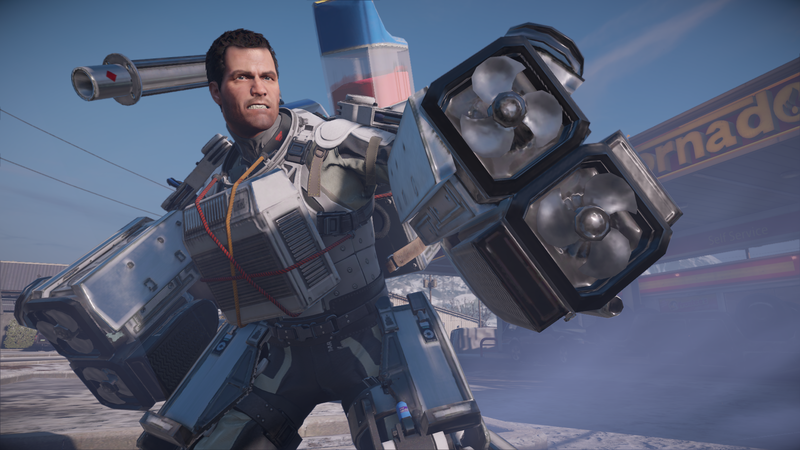 Two substantial DLC packs will be making their way to Dead Rising 4 in the near future, one of which will see Frank West succumb to the zombie horde and become a shambling corpse himself, Capcom has announced. 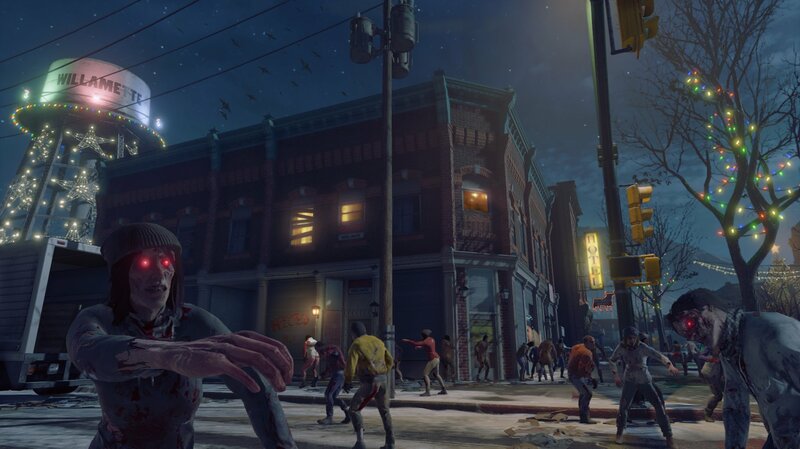 Frank Rising, as it’s so called, will be available April 4 on Xbox One and Windows 10, with a Steam release due to follow on April 11, and sees players take control of a “freshly-infected” Frank in the familiar Willamette mall. West’s main objective in the new story arc will be to find a cure for his decaying state, with an “unlikely ally” set to appear that will help the photojournalist find the cure he so desperately seeks. 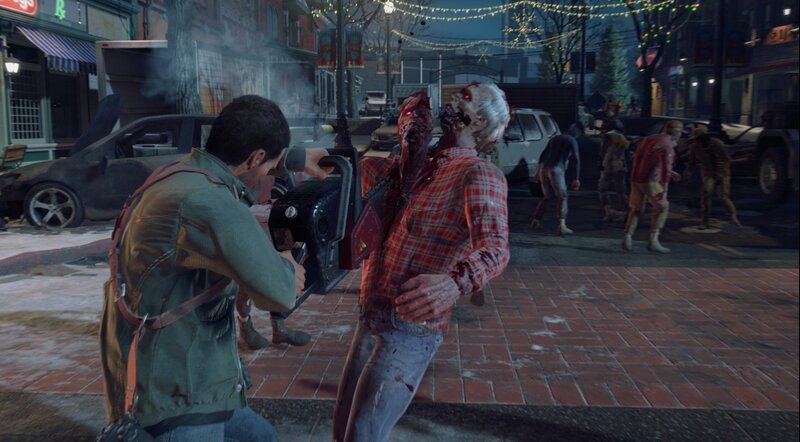 New abilities, as well as a feeding system that requires Frank to feed on other undead to stay alive, will feature. 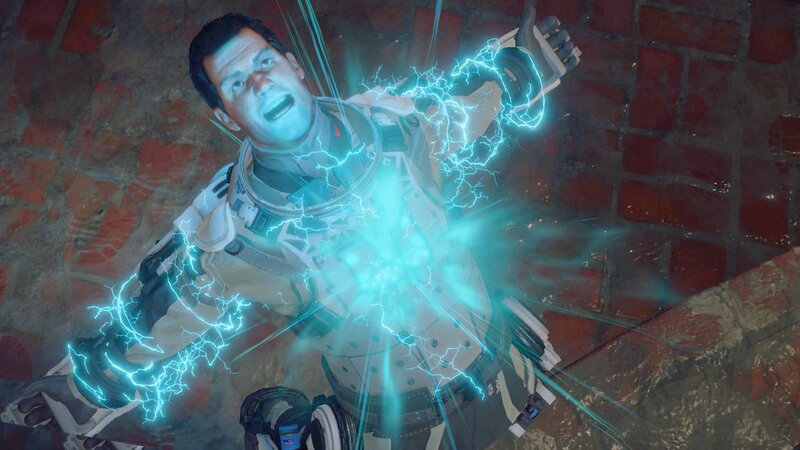 Following the release of Frank Rising will be Super Ultra Dead Rising 4 Mini Golf, the comical add-on that was first announced last year as being part of the game’s Season Pass. 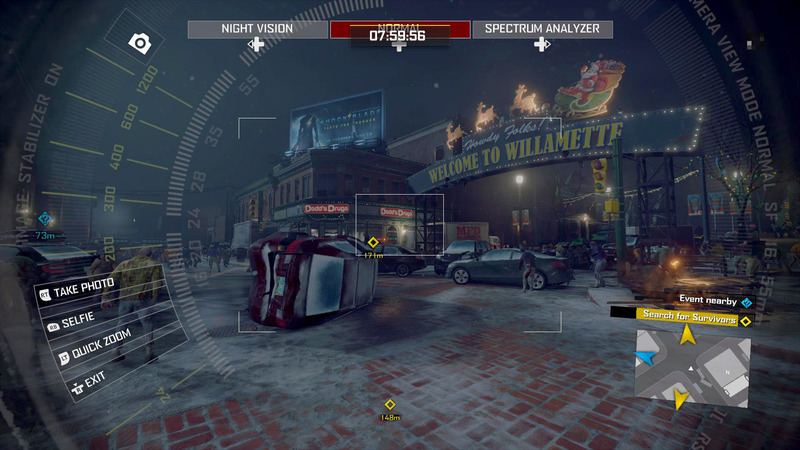 The 18-hole course will spill out from the Willamette mall and into the town surrounding the shopping center, with specialized golf clubs, costumes and balls at Frank’s disposal as he takes to the fairway. 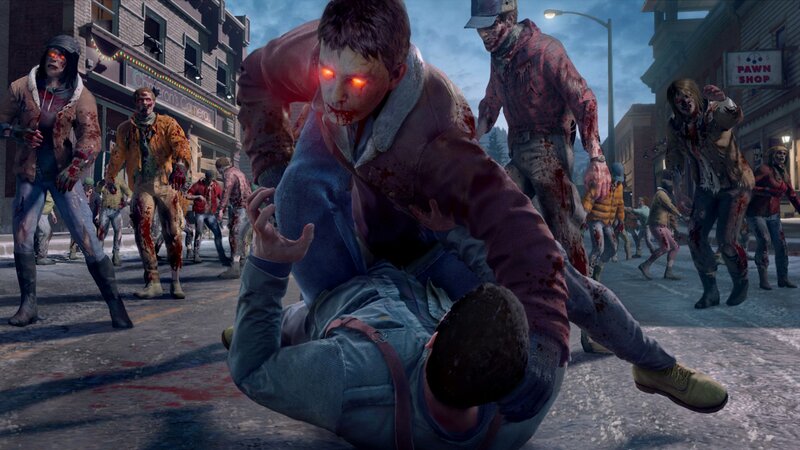 Of course, given the subject matter of Capcom’s survival title, you can expect to encounter your fair share of flesh-eating nasties as you perfect your game, which can be further bolstered with power-ups, says the post over on the developer’s blog. 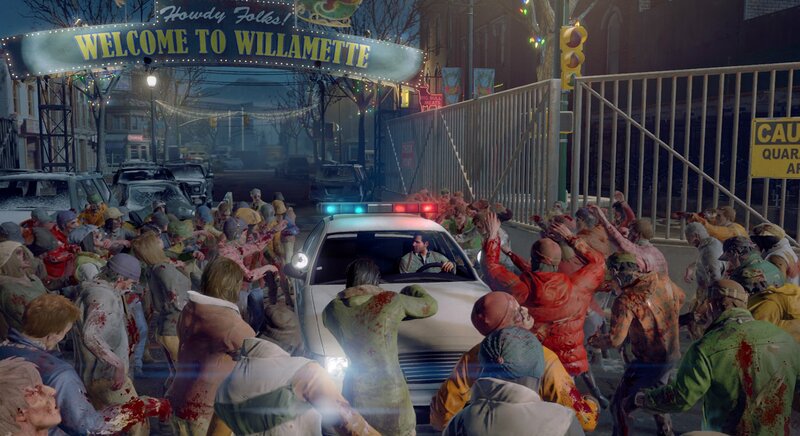 Both pieces of DLC will be available to purchase separately for $9.99 or included as part of Dead Rising 4‘s Season Pass. Super Ultra Mini Golf will be playable in both single and multiplayer forms, with the latter supporting co-op play with up to four players. Capcom has yet to provide a release date for that, but says it’ll have more to details to share soon.